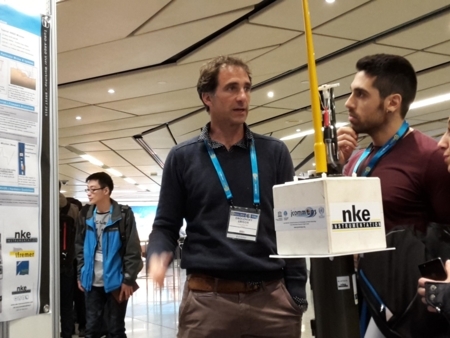 Orange Marine is taking part in the international Argo programme for observing the Ocean, making available - when possible - its fleet to deploy some floats during transit or opportunity routes. 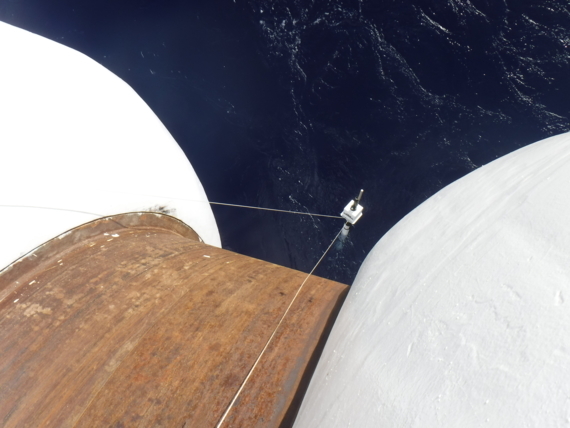 This collaboration started in September 2017 with the deployment of a float north of Cape Finisterre during a maintenance operation of the cable ship Pierre de Fermat. 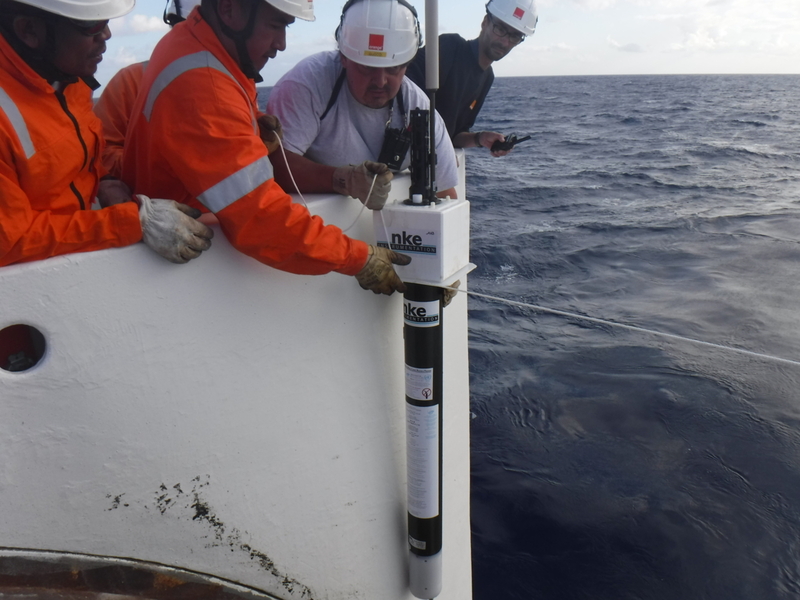 Two other instruments were launched around the Azores area, that was identified as underpopulated in the Argo network. 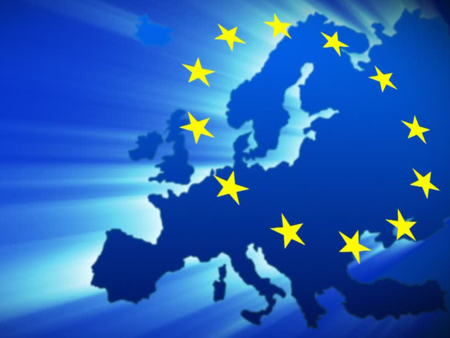 In addition to research vessels, Euro-Argo relies on different ships of opportunity (sailing vessels, cargo, passenger vessels, etc.) to deploy Argo floats and work toward a global coverage of the core Argo array. Cable ships from Orange Marine sometimes navigate in scarcely frequented areas and this represents a great opportunity to deploy floats. 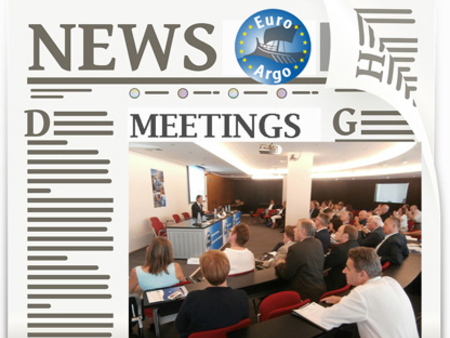 “This partnership with Euro-Argo fits perfectly well with the environmental involvement of Orange Marine. We are very satisfied that deployments in low-populated areas contribute to the collection of data valuable for scientific research on the Ocean and climate change, as well as feeding operational oceanography services” indicates Julie Zarade, Environmental, Health and Safety (EHS) coordinator at Orange Marine. Orange Marine is engaged for more than fifteen years in the continuous reduction of the impact of its activities on the environment, in particular in the frame of its ISAO 14001 certification. The company is for example committed with an association acting for cetacean conservation, and three of its cable ships are equipped with a device for cetacean detection, preventing collisions with marine mammals. 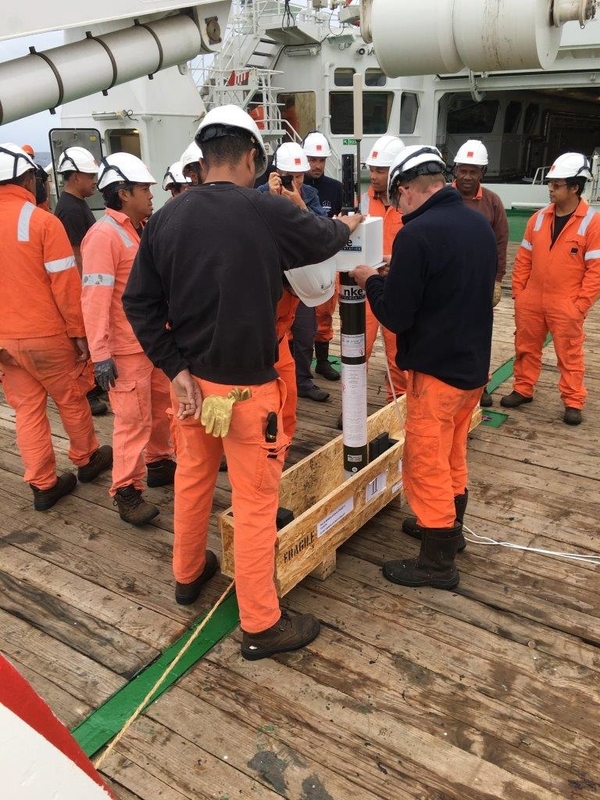 Three more floats from Euro-Argo MOCCA project will be deployed in the summer during a transatlantic route of the cable ship Pierre de Fermat. Deployments in Indian or Pacific oceans are targeted in the next couple of years, depending on the Orange Marine fleet planning. 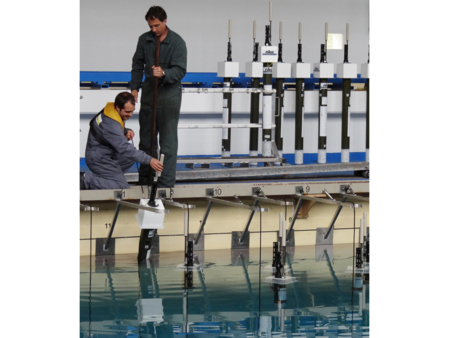 Orange Marine is specialized in the field of submarine telecommunications from the initial design and engineering, to installation of intercontinental and regional links, and maintenance of existing cables. In operation since the mid-nineteenth century, the submarine cable industry FCR – France Cables and Radio - became a 100% subsidiary of Orange Group in 1999. The Orange Marine fleet is one of the most experienced in the world and represents 15% of the world fleet. In total, Orange Marine has installed more than 160,000 kilometres of fibre optic submarine cables in all oceans, of which 18,000 were buried. The ships carried 550 repairs on routes, some of which by 5.500 meters of depth.